This week, Levi and Casey Iles joined Dr. Deb and Kisha to share their extraordinary journey of trusting the Father, and the many miracles that He continues to provide to sustain them in the valleys of life. Levi and Casey met as teenagers from completely different sides of the Christianity spectrum. She was a stanch Catholic girl, and he was an exuberant Pentecostal. These differences caused them each to search for the simple faith and truth of the Bible, which led them to a Messiah centered understanding of the Torah, a thriving courtship, and eventual marriage. Little did they know at the time that Abba was preparing them through this struggle with their families and their own hearts for much greater struggles to come. Levi nearly died at the young age of twenty-six. He was a hard working husband and father that suffered a severe gallbladder blockage that ended up causing his pancreas to explode. This great storm forced them to trust the Father like never before, and it brought two completely different aspects of family and faith together to intercede on Levi’s behalf. YHWH brought words of knowledge and encouragement to Casey from unexpected people, and small miracles that led them step by step to recovery. But this wasn’t the end of the battle. Though YHWH saved Levi’s life, their daily walk is a continual testimony of perseverance and trust in the Almighty. Adonai doesn’t always give one a miracle of instantaneous healing. Sometimes He sovereignly chooses to sustain us day by day. While grand miracles of instant healing are indeed amazing, having to rely on Him for one’s every provision is equally, if not more powerful for edification and building trust. That’s the testimony of the Iles. The aftermath of the storm that nearly took his life when he was twenty-six has changed their lives completely. Instead of Levi being the young, strong provider he once was, they daily trust in THE Provider. And not once has He failed to come through, even if sometimes it’s at the eleventh hour. You don’t want to miss this amazing testimony! 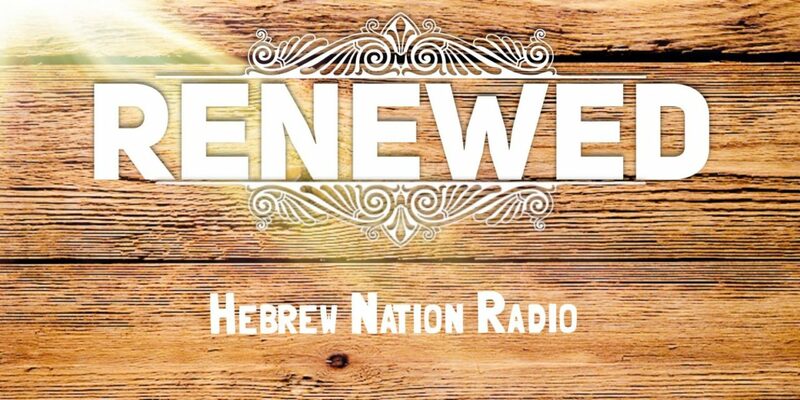 Thank you Hebrew Nation for all your Great shows! There are so many GREAT ones that i couldn’t even choose a bestie! 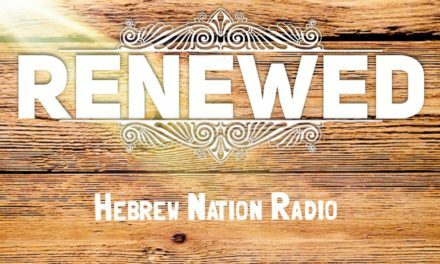 I really love this new RENEWED morning show w Dr Deb & Kisha! Question: Is there a way to turn up Kisha’s mic?? With every show i can barely hear her w all of my volumes as high as possible! I suspect others might have this same problem hearing her?? Kisha here. Are you referring to my voice on the live show or podcasts or both? Ugh! I’m sorry this has been an issue. I will work to resolve this, thank you for letting me know. And, thank you for listening!